Here at Big Branch Plumbing we understand that you don’t think about your plumbing much, until you have a problem. But don’t worry, we do! We have over 30 years in the plumbing trade and can solve all your plumbing problems. We’re licensed (Ted Percle: LMP#436) insured, honest and reliable. Of course, our work is guaranteed. Ask your neighbors about us, they’ll tell you! 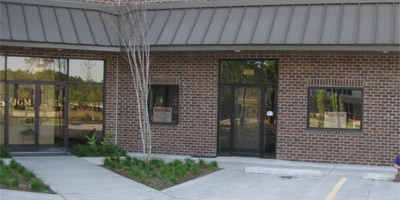 Big Branch Plumbing was established in 1987 and is a locally owned and operated by Ted Percle. Ted is active in Saint Tammany parish and is involved in many local civic and community organizations. 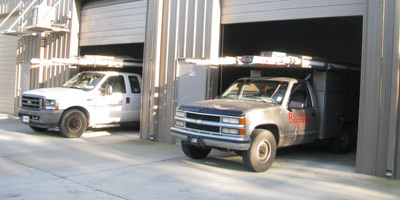 We are a full-service plumbing company. Our staff of plumbing professionals are experts at repairing or replacing all types of leaks, fixtures, water heaters, drain and sewer pipes, garbage disposals, tankless water heaters and pumps. We also clean drains and remove blockages from clogged pipes. Whether it’s a kitchen sink or a mainline sewer stoppage, we unclog them all. Our plumbers and service technicians are among the most highly skilled professionals in the parish. They are recognized for providing prompt, courteous service and will treat your home with respect.